Combat Patrol(TM) Wild West Supplement | H.A.W.K.S. Join “Hoppy,” California Carlson, and “Lucky” in welcoming the addition of a Wild West supplement for Combat Patrol™: World War II. This supplement, written by “Zeb” Cook is available as a free download from the Combat Patrol Web page. 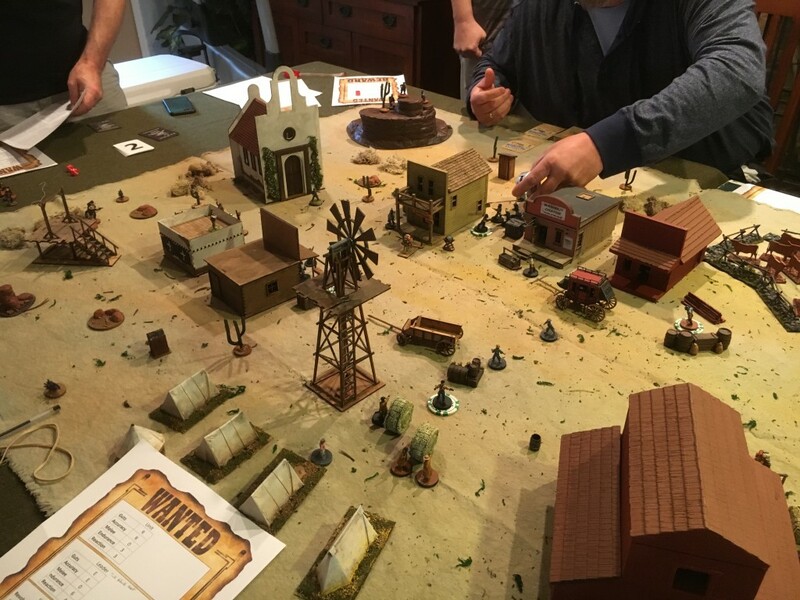 Recent play test game of the Wild West supplement involving bands of desperadoes hunting for the bounties on each others’ heads. With this supplement you can run games involving gangs of desperadoes, ranchers, larger-than-life heroes, stampeding animals, and posses. 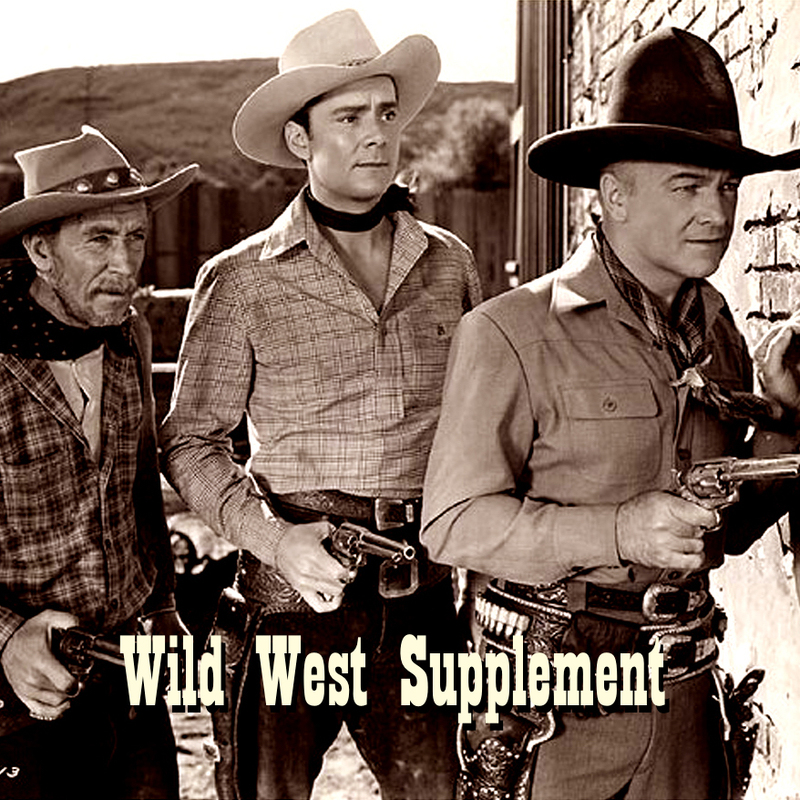 Like all the other free supplements, the Wild West supplement uses the streamlined and intuitive mechanics of Combat Patrol™ but adds optional rules for period flavor.